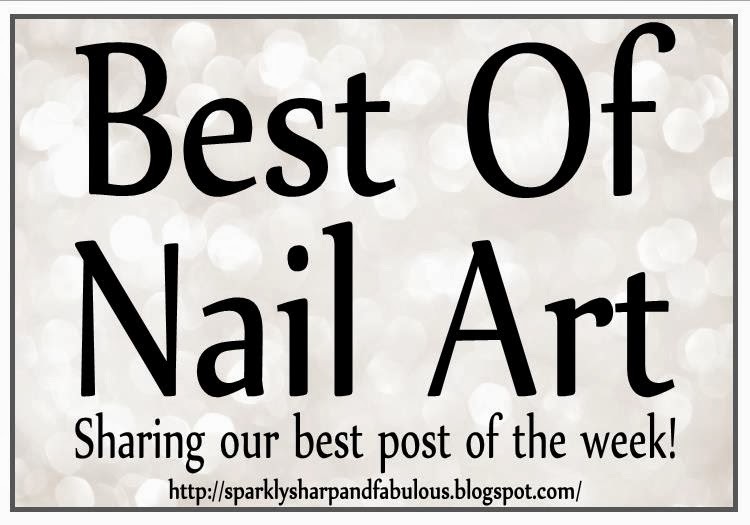 Welcome to the third post of a new weekly link party, “Best Of: Nail Art”. It is my hope that this will be the place you will come to share the posts you are most proud of, and see the creations that other nail artists have shared as well. Add any and all of your holiday nails to this link up too. 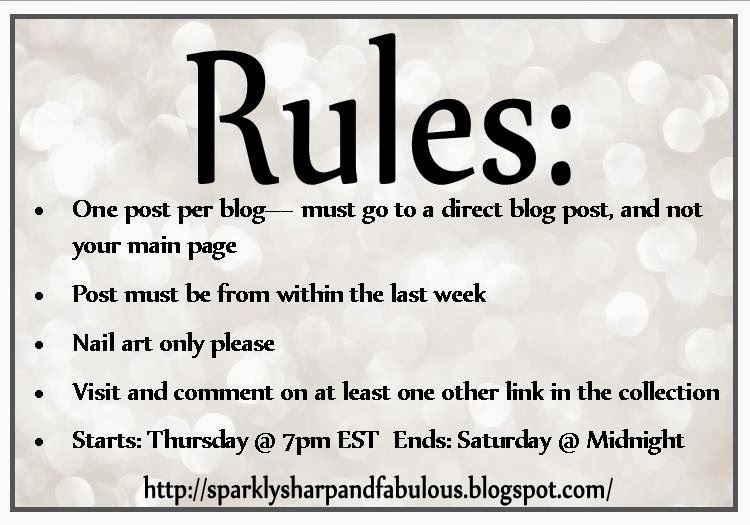 Check out the “rules” link first to get more info! And so many great ideas and great inspiration for next year!